When ATQMRA competitor Jon Keller ended his 2017 campaign, he knew there was work to be done in order to seek improvement for 2018. Just like any business, the metrics of a race team can never sit still. Keller being no stranger to this wasted no time at the end of last season. Keller will be flying new colors this year with his recent purchase of the proven fast #88 Yuhuas Chassis, that Kot was consistently at the top of the speed charts with. 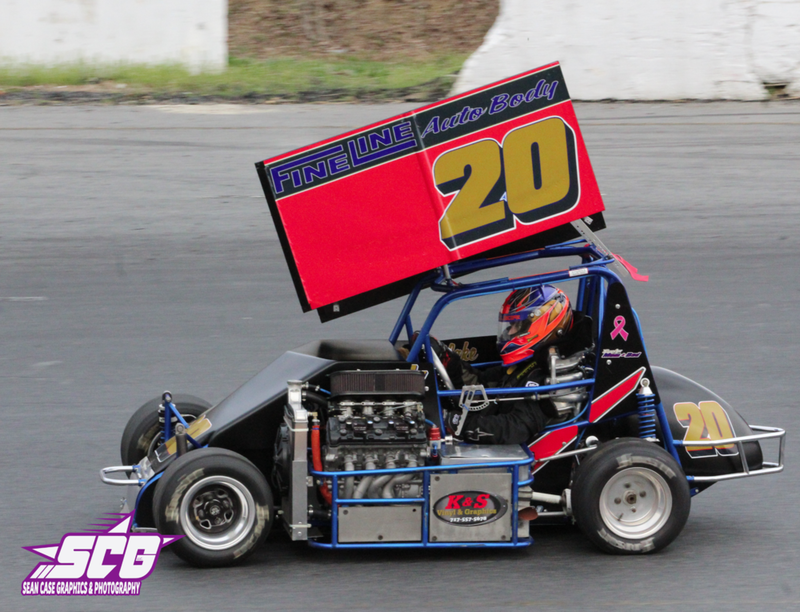 His new mount is powered with a Janisch engine. “The new changes for this year will address us feeling we were underpowered last year, as well as give us the opportunity to run a 13” (wheel) car,” says Keller who feels these changes will be a game changer for him in the new year. Keller also noted that even if the equipment is capable, the driver needs to do his part behind the wheel in order to be competitive in the ATQMRA. After speaking with Keller, he was also excited to announce that Fine Line Auto Body will return this year as a product sponsor. 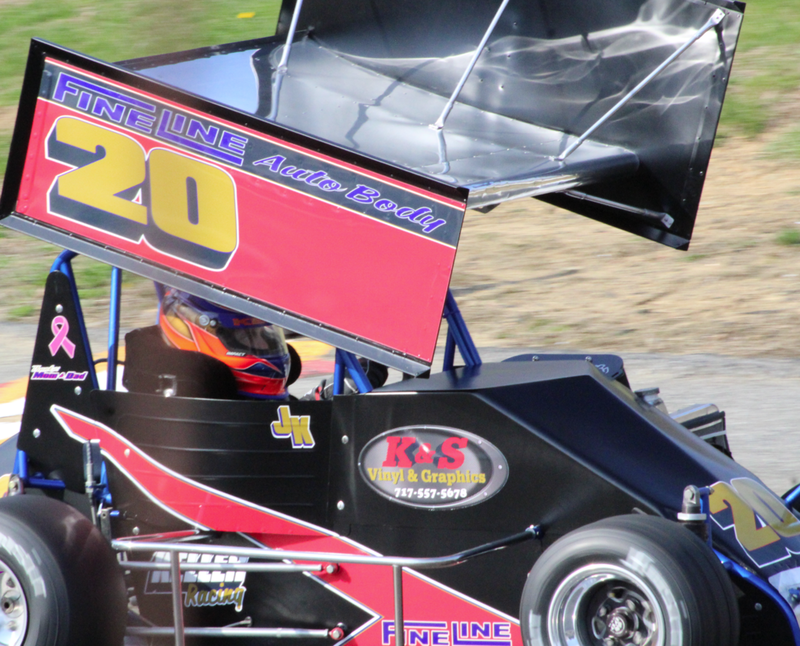 Not only that, but longtime supporter K&S Vinyl and Graphics will once again be completing the design work on his car. With that being said, Keller continues to actively seek additional sponsorship and support for 2018. 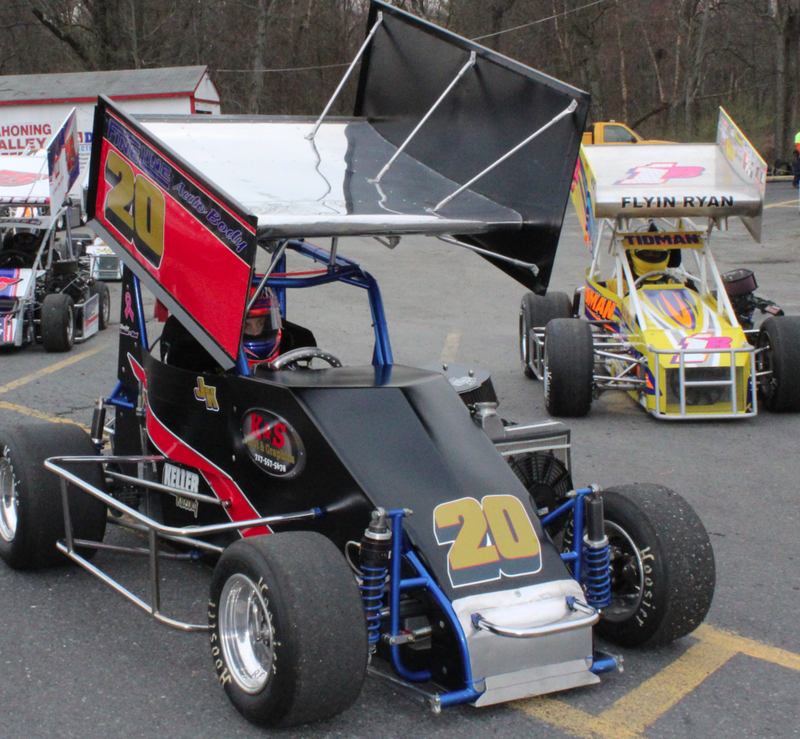 The American Three Quarter Midget Racing Association (ATQMRA) opens up their 2018 campaign at Mahoning Valley Speedway, PA on Saturday April 21st 2018.